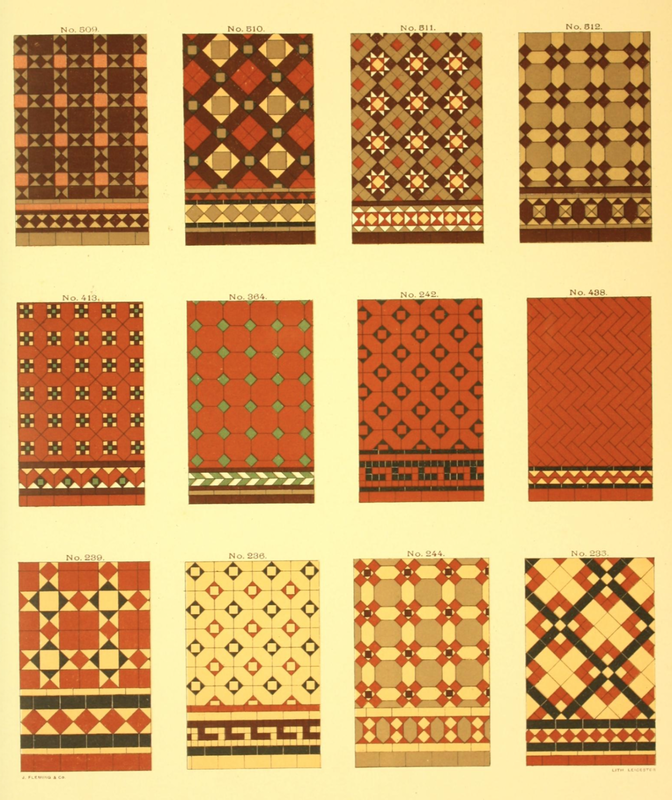 I've been digging thru period catalogs again. 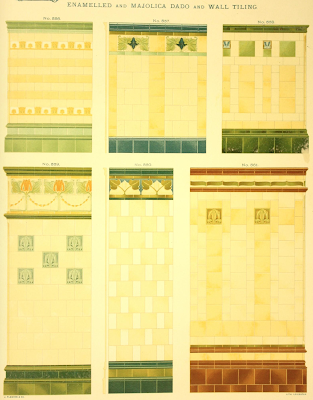 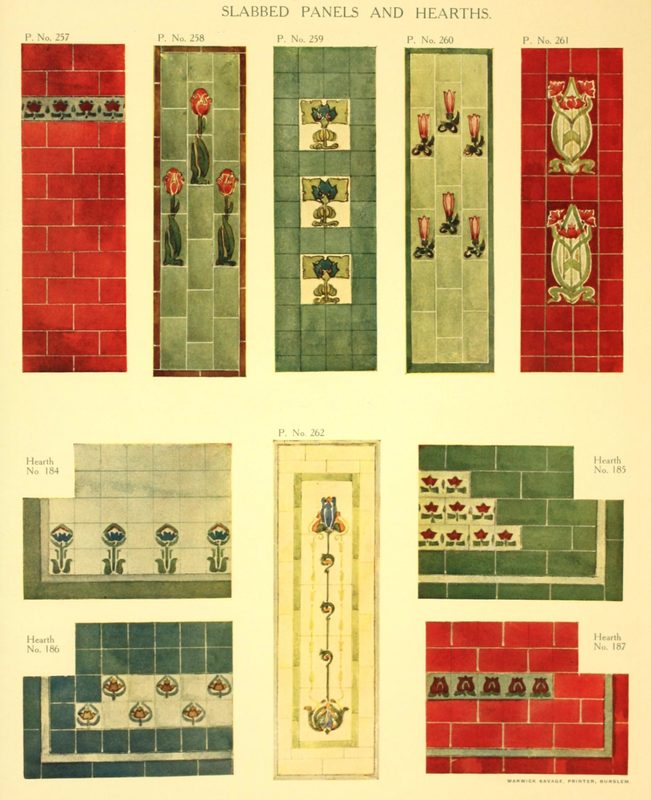 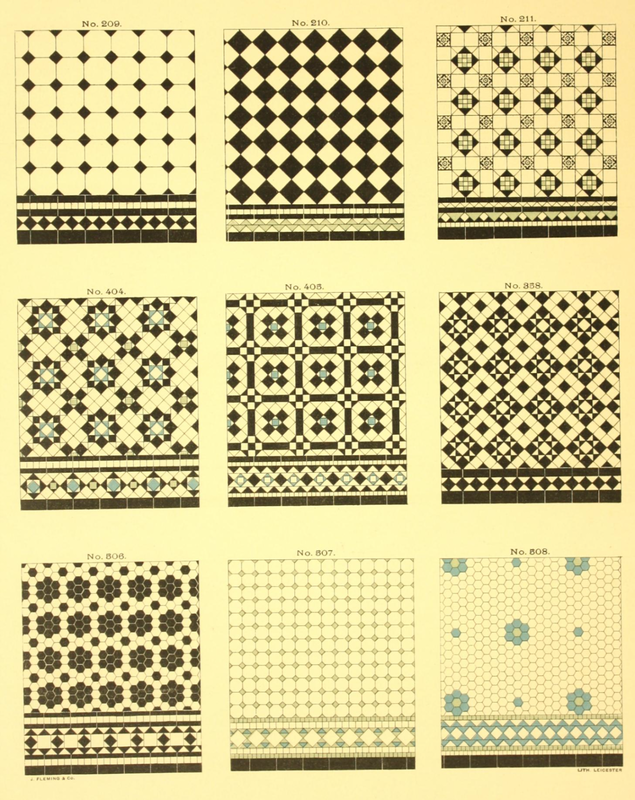 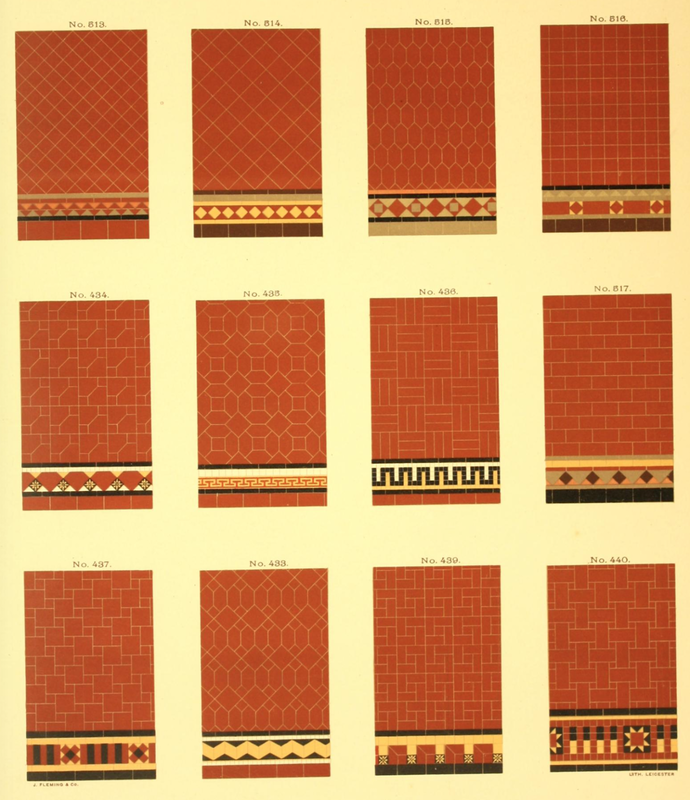 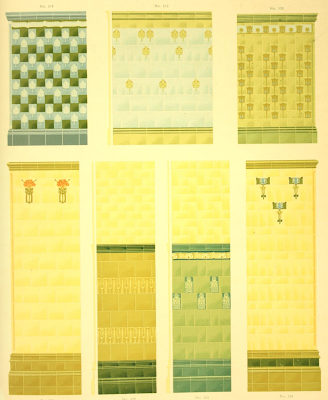 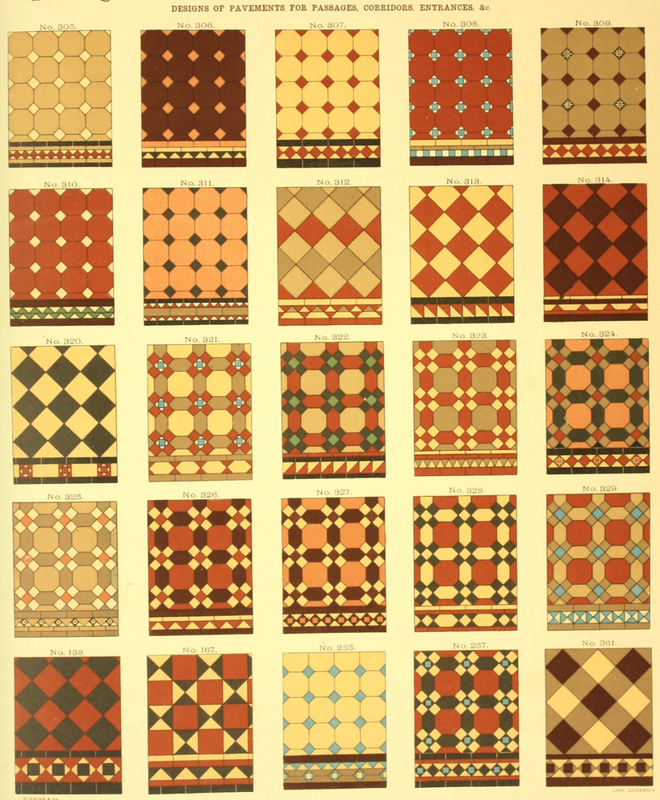 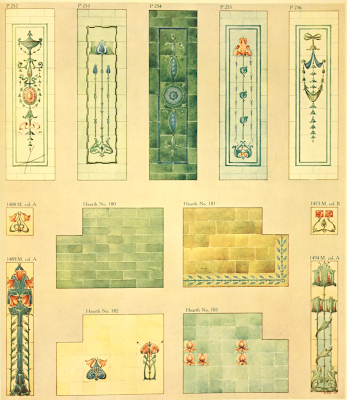 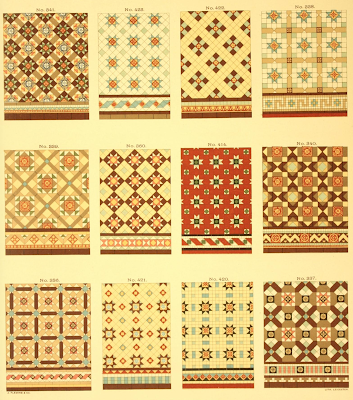 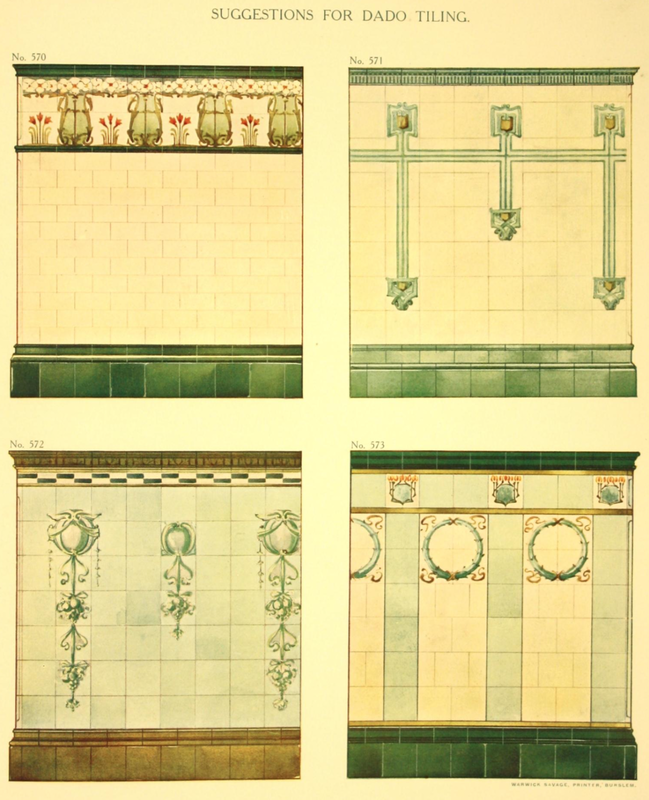 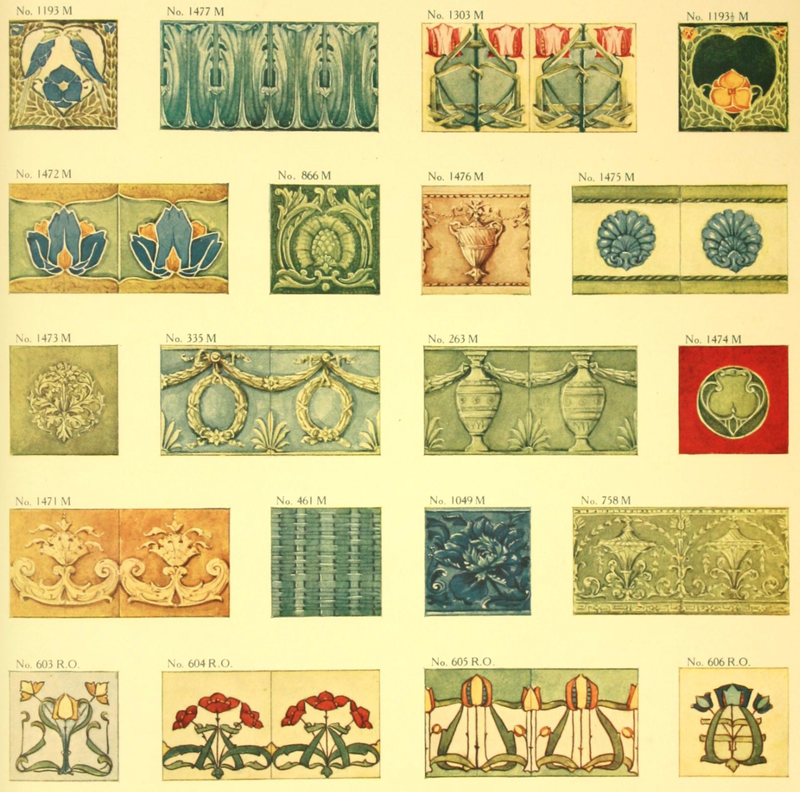 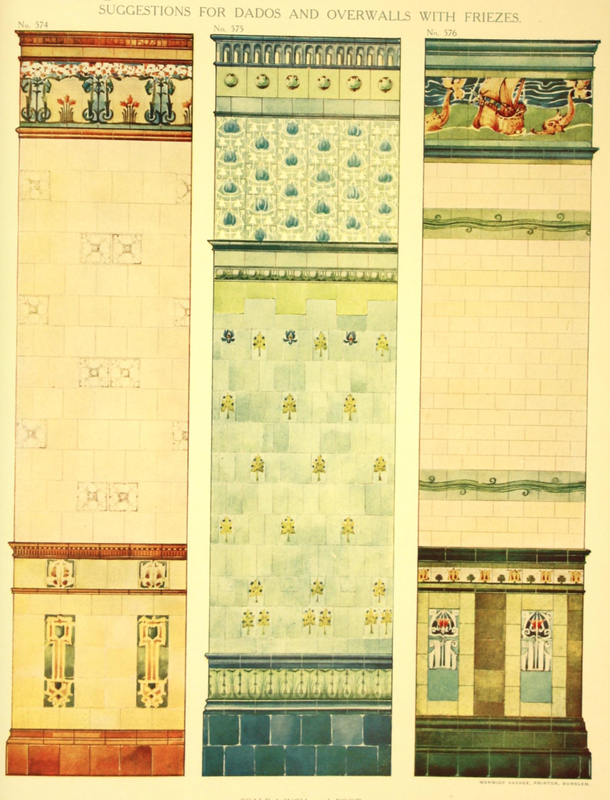 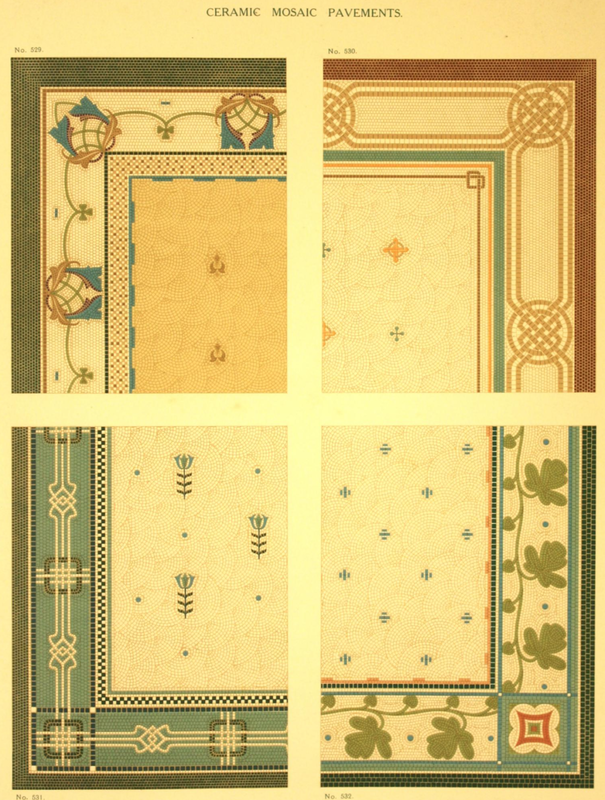 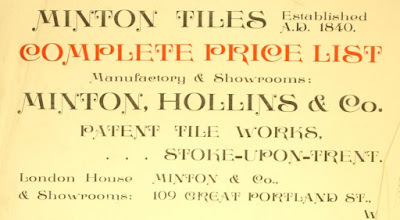 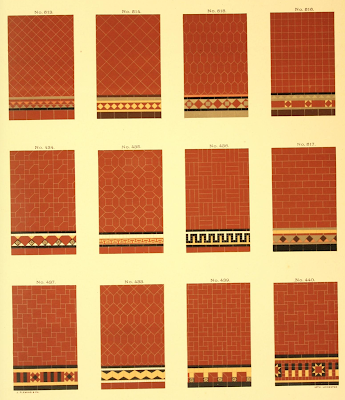 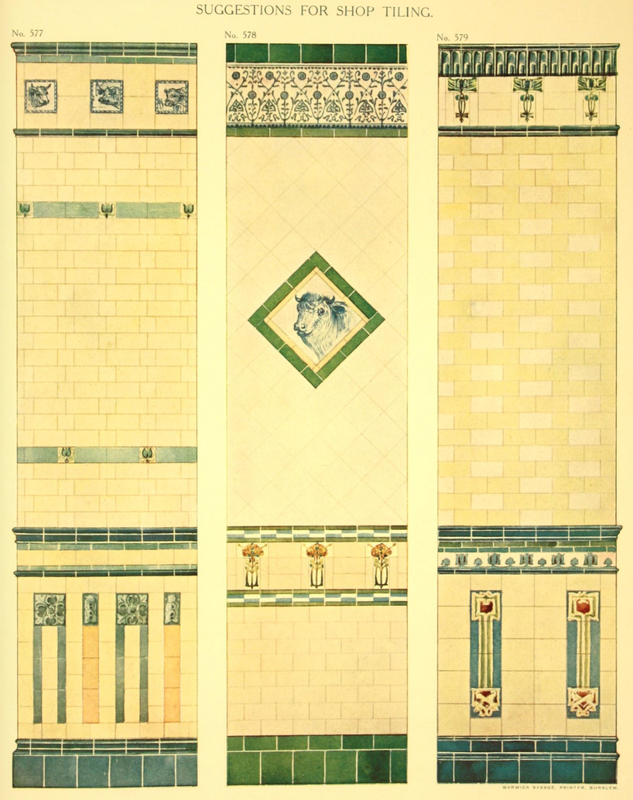 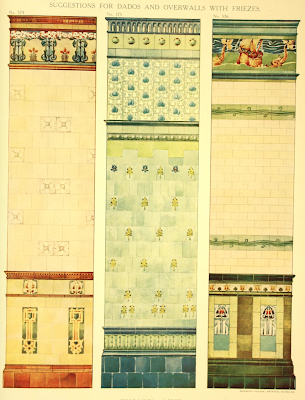 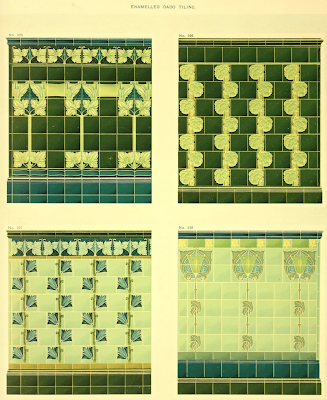 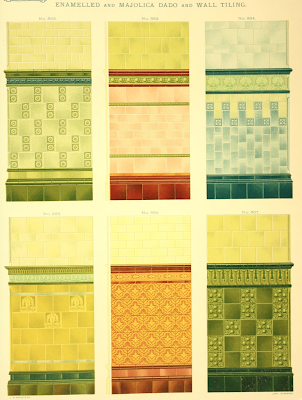 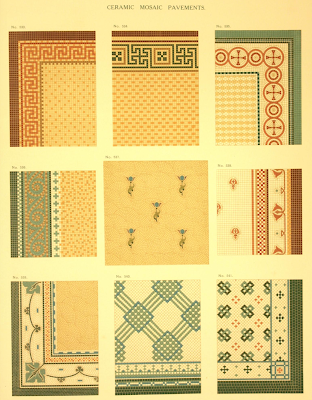 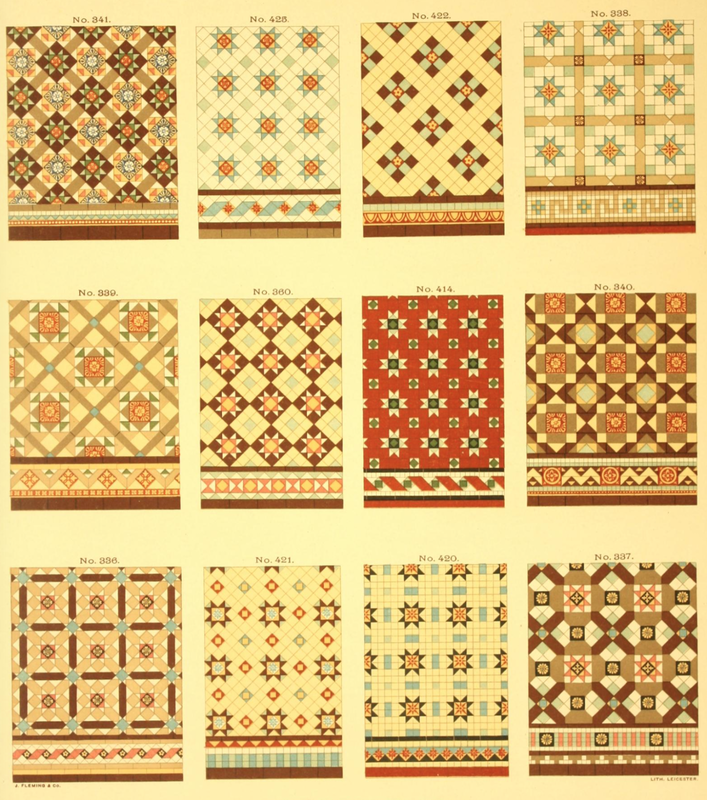 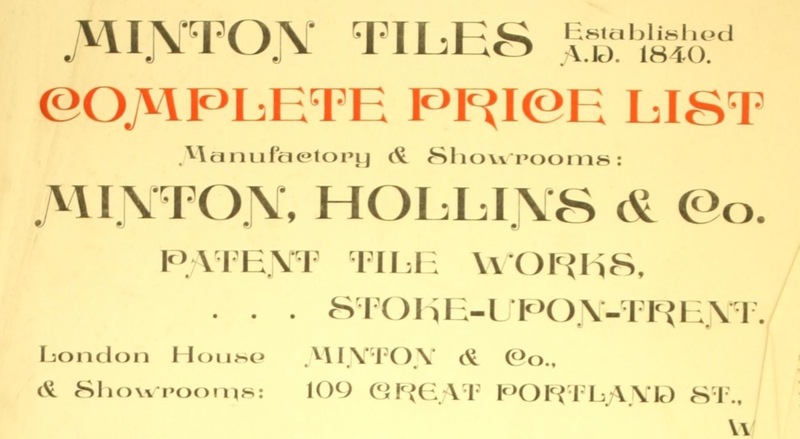 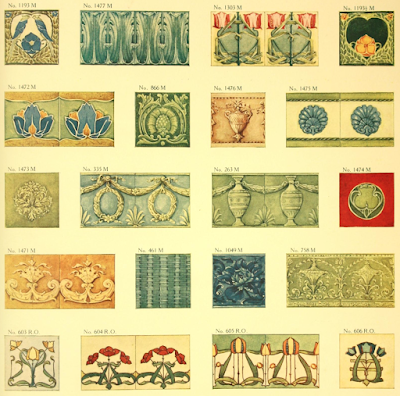 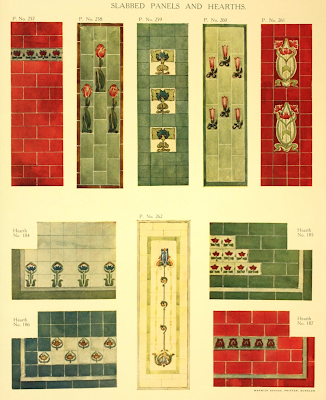 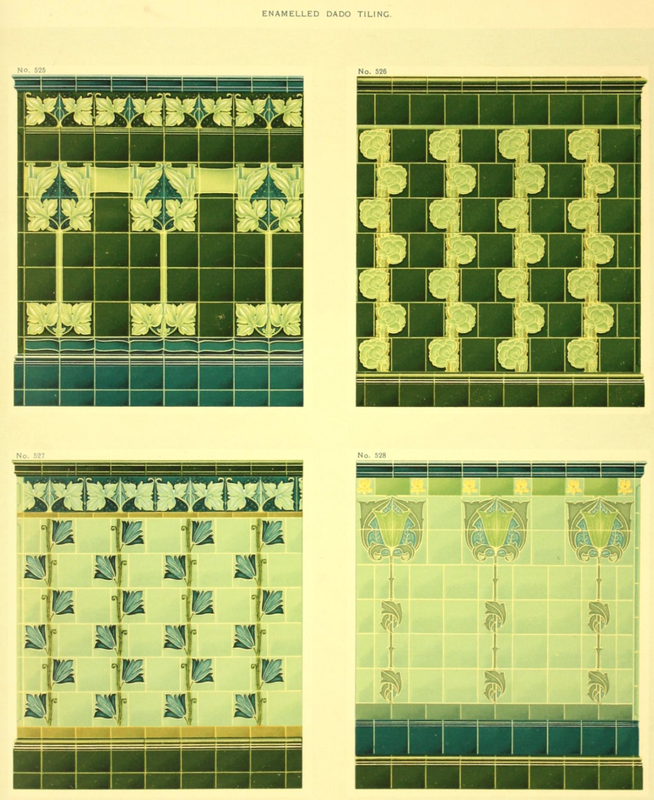 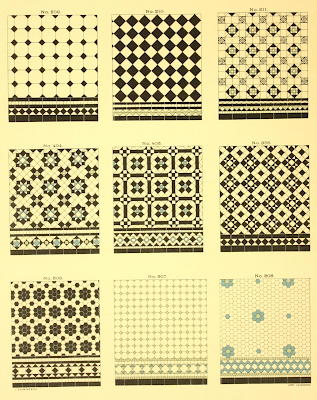 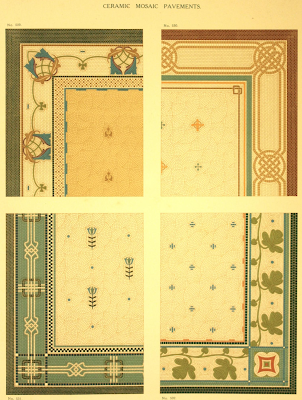 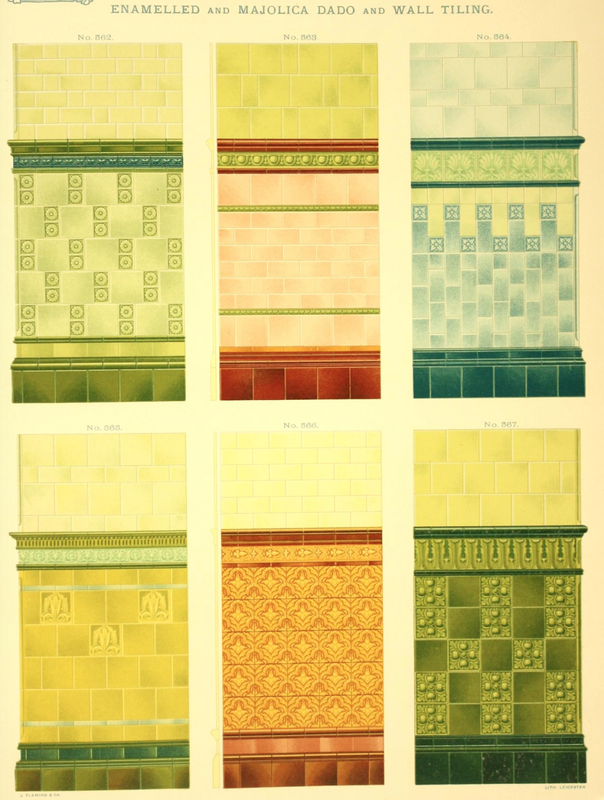 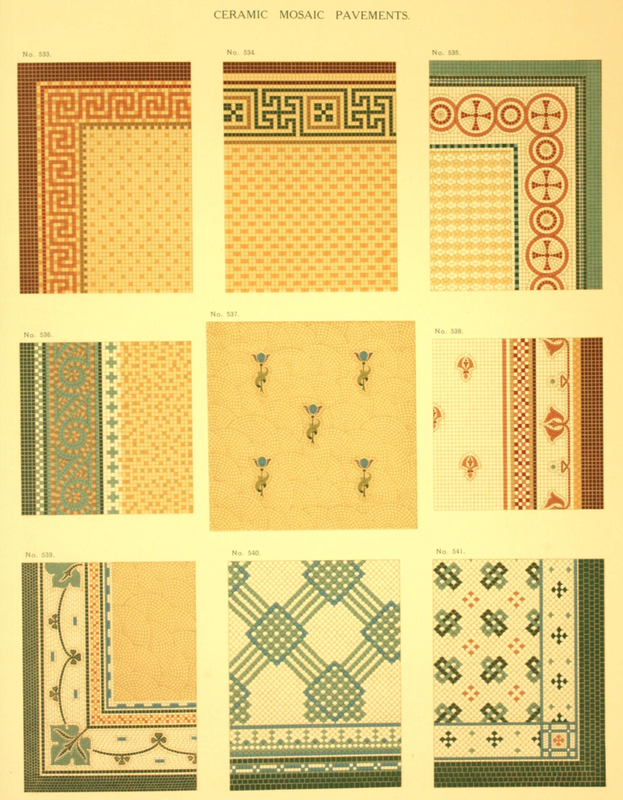 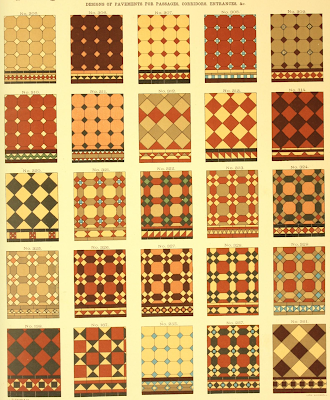 I ran across a color Minton Tile catalog from c. 1905 that is quite stunning. 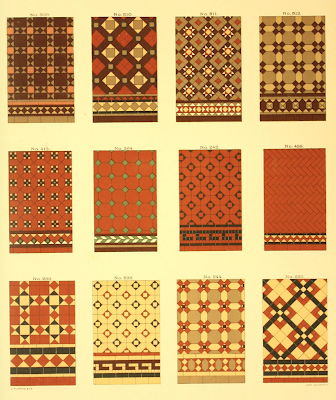 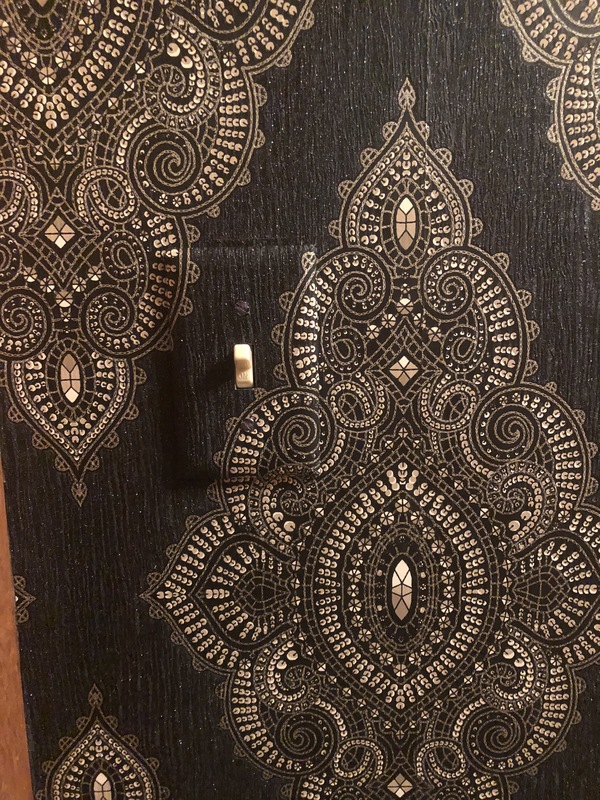 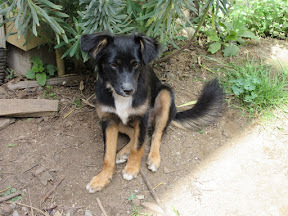 Here are many color pictures from it.